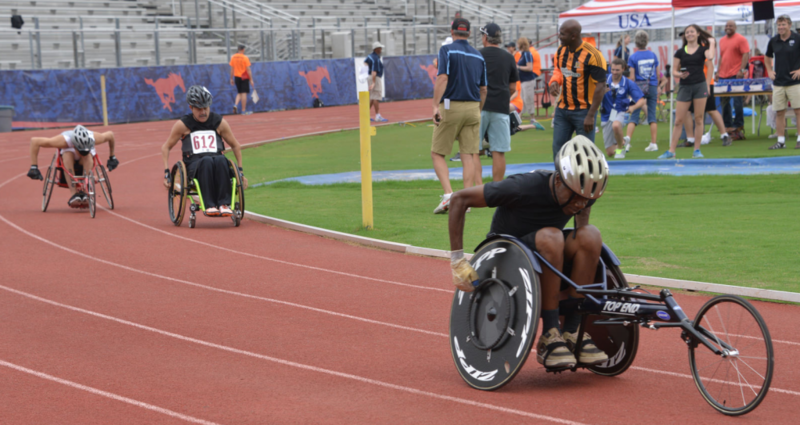 Today, the U.S. Department of Veterans Affairs (VA) announced that Veterans interested in registering for the 2019 National Veterans Wheelchair Games can do so online Jan. 7 through April 15. For more information about the games, visit www.wheelchairgames.org. Follow VA Adaptive Sports on Facebook, Twitter and Instagram at @Sports4Vets.